Birmingham alumni, Faye Curran, explains the differences between life on the hockey pitches in the USA and the UK. 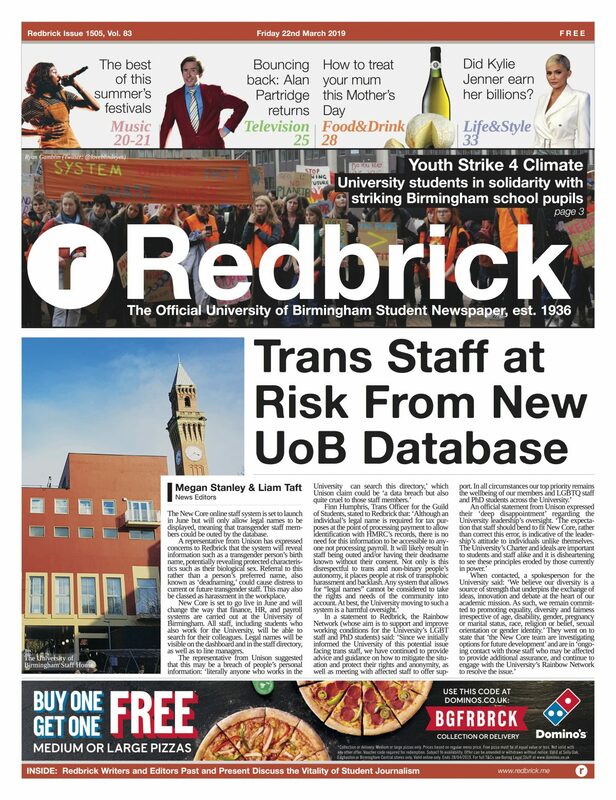 Sports Editor Alex Kronenberg speaks to Andrew Mizner, Redbrick Sports Editor from 2004/05, on his time at the university and experiences as a journalist. Sports Editor Alex Kronenberg spoke to Caroline Cheese, Redbrick Sports Editor in 1994/95, on her time at the university and her experiences in the sports journalism industry.